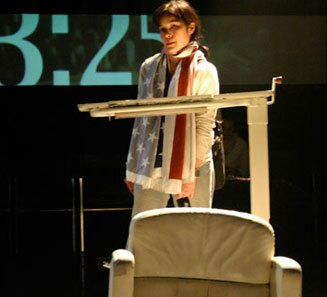 Still from the play “My Name is Rachel Corrie”, produced by the Teesri Duniya Theatre. 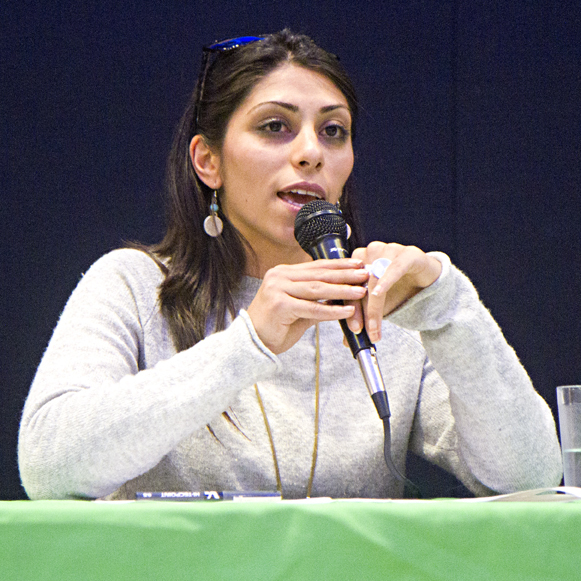 Hala Marley-Yassin is a board member of PAJU – Palestinian and Jewish Unity. 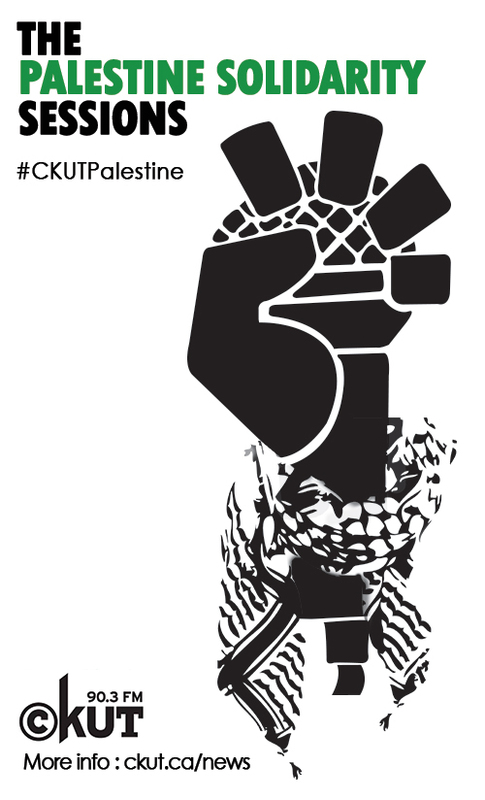 PAJU was founded in the year 2000 by Bruce Katz, a Jewish anti-Zionist activist, and the late Rezek Faraj, a Palestinian-Canadian activist. 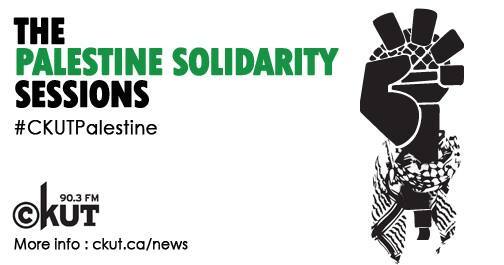 In 2002, PAJU began a long-running weekly picket of the Israeli consulate in Montreal after the outbreak of the Second Intifada. 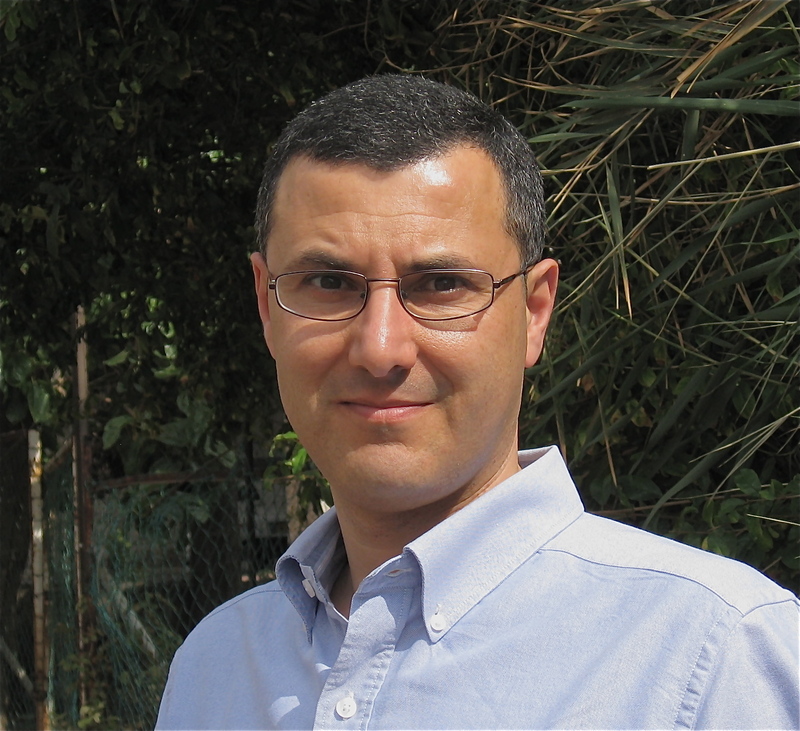 In recent years, they have moved their weekly pickets to target different business with links to Israeli apartheid in order to support the Boycott, Divestment, and Sanctions (BDS) campaign. 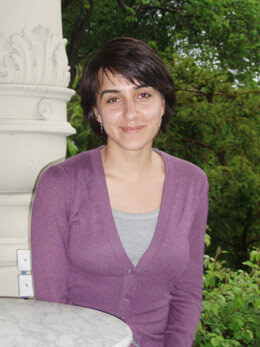 In this interview, Hala speaks about the history of PAJU, and also about how people can get involved in the boycott, looking at companies like Chapters/Indigo, Naot shoes, and SodaStream.